Truedor believe that a modern composite door should be just that – modern. A front door really shows off a house, so whether you have a new-build property or one that’s been around for longer – a modern composite door by Truedor will give the property a fantastic finish. All of our composite doors are unrivalled when it comes to the way they look, their quality and their safety. Our doors not only look modern, but they are built with you the customer in mind. 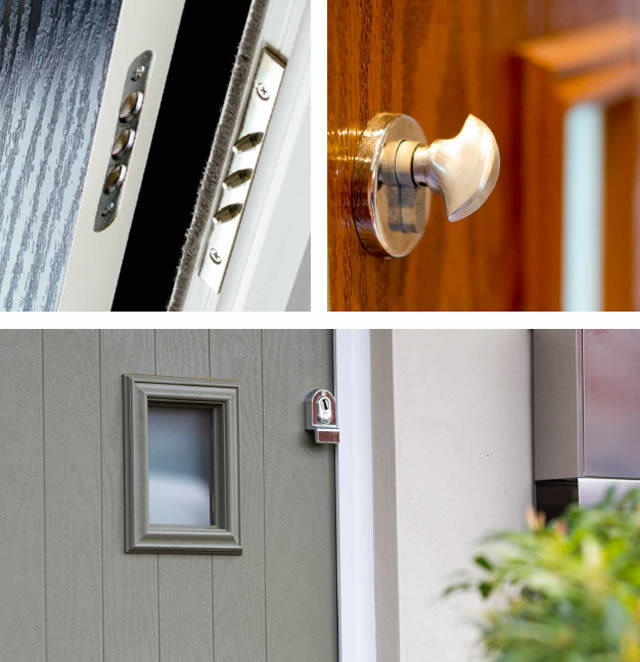 No stone is left unturned in ensuring that our composite doors are the best that the industry has to offer, leaving you safe in the knowledge that your family are safe in a house fronted up by one of Truedor’s finest modern front doors. 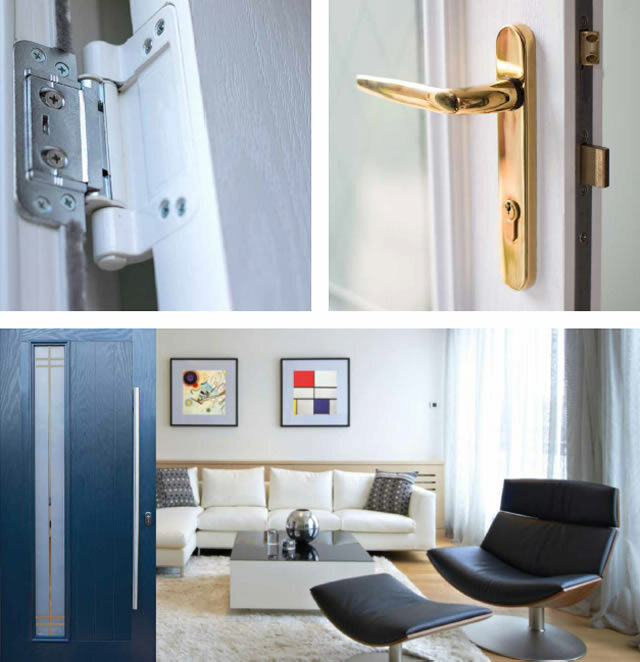 All of our multi locking systems are built to meet the standard requirements of PAS 23/24, and these are all tested in accordance with BS EN ISO 9001. If you want to add that modern touch to your house, contact us today to enquire about one of our fantastic modern composite doors!